The coziest scarf ever. 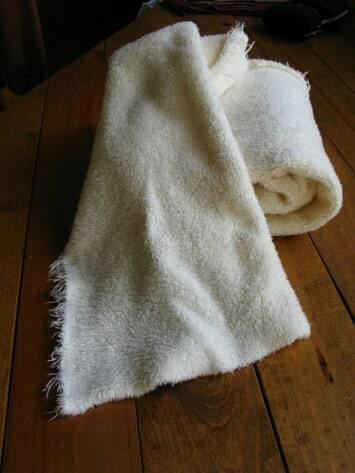 Made from extra super dooper plush 100% organic cotton sherpa. Generous cut allows for wrapping however you desire. Available in three rich, fun shades. Love this scarf so much, very soft. Like an adult blankie. The gold is a warm yummy color. 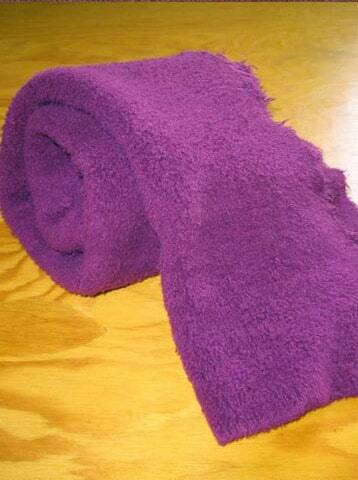 Snuggly soft scarf … This scarf is so soft, like a sweatshirt. Goes with everything and even makes a comfy travel pillow. Love the raw edges. I’ve had people ask to touch it.